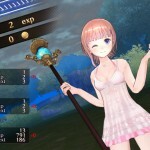 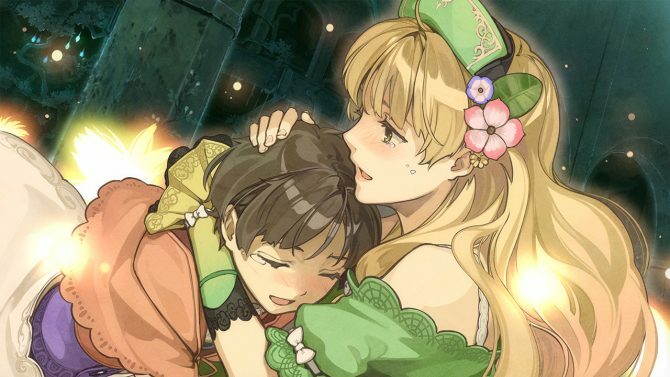 Atelier Ayesha Plus, which was announced back in December to be getting a PS Vita post and all PS3 DLC, has gotten plenty of new screenshots today. 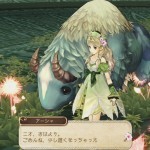 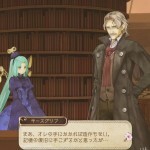 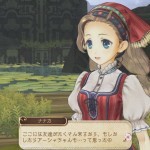 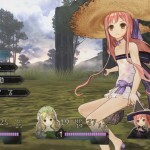 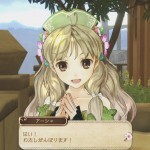 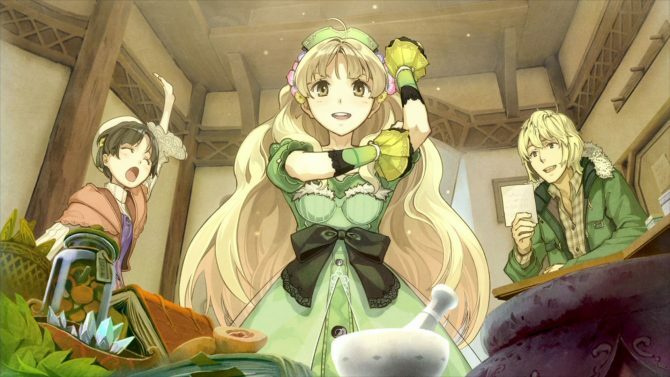 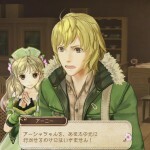 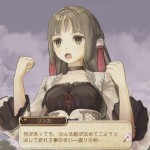 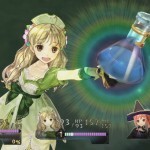 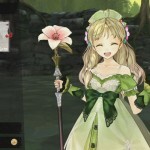 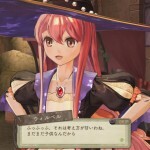 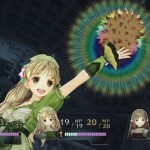 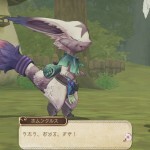 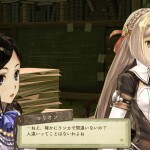 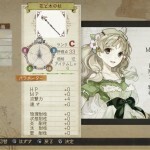 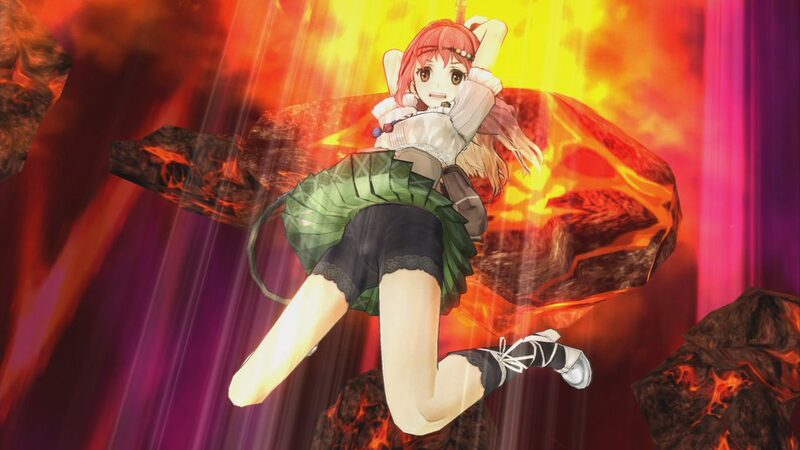 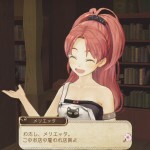 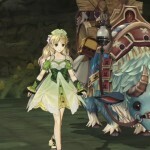 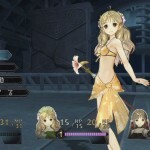 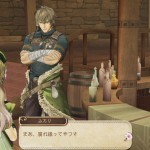 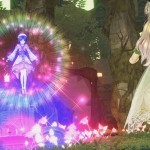 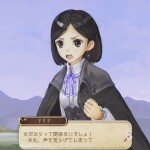 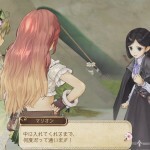 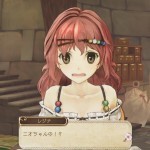 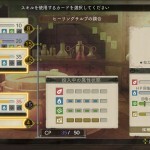 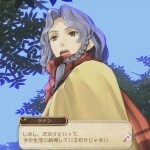 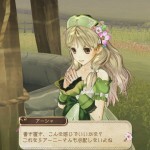 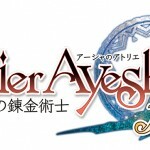 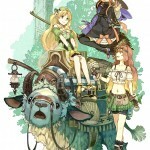 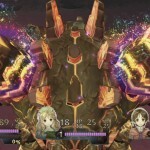 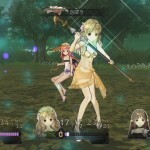 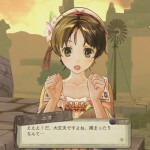 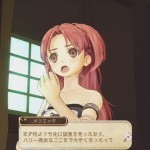 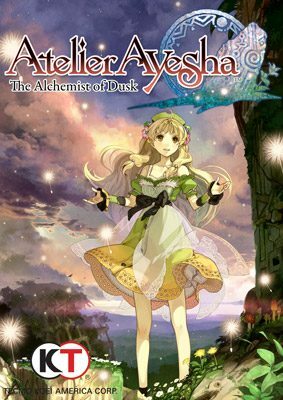 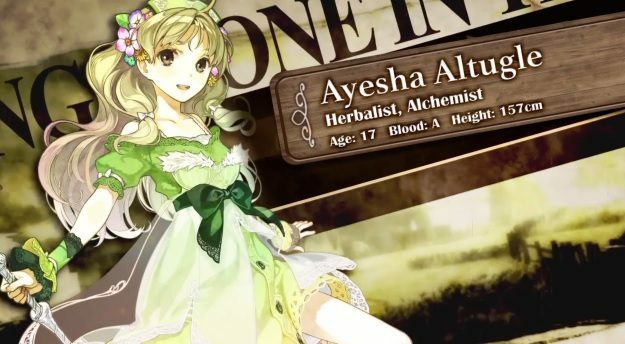 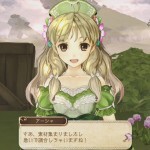 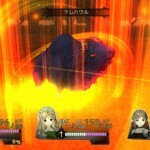 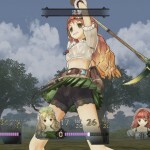 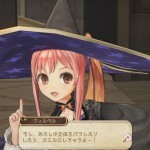 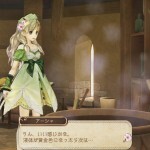 Atelier Ayesha Plus will be coming out March 27th of this year. 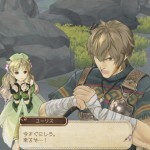 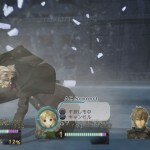 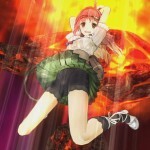 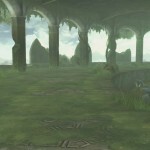 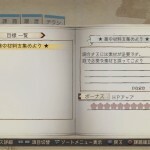 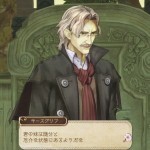 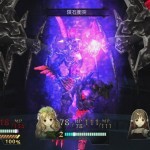 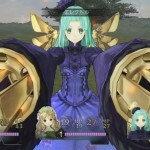 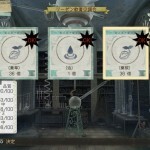 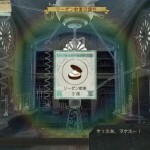 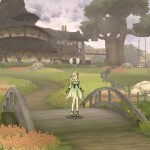 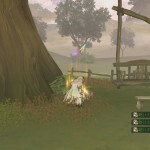 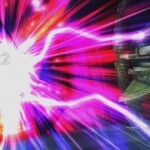 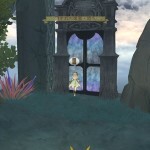 The screenshots show off the story, gameplay and some of the DLC, including extra costumes. 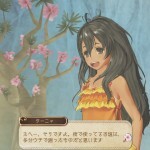 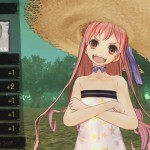 I must admit, the swimwear and summer-wear for the lady characters is very cute. 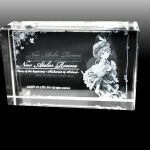 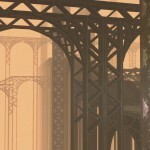 You can check out all the screens posted in the gallery below.